I took this snap at Buxar in (Bihar)long back. They are one of the most beautiful and colorful creations of God. 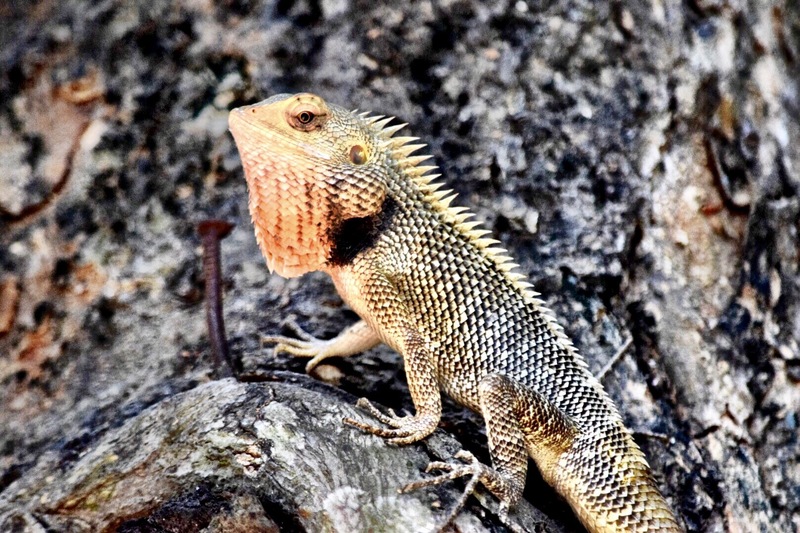 Sometimes I get struck to their beauty and calmness for which I thought of writing this blog with so many snaps of Lizards taken at different places. Clicked this beautiful shot at Balasore in Odisha. 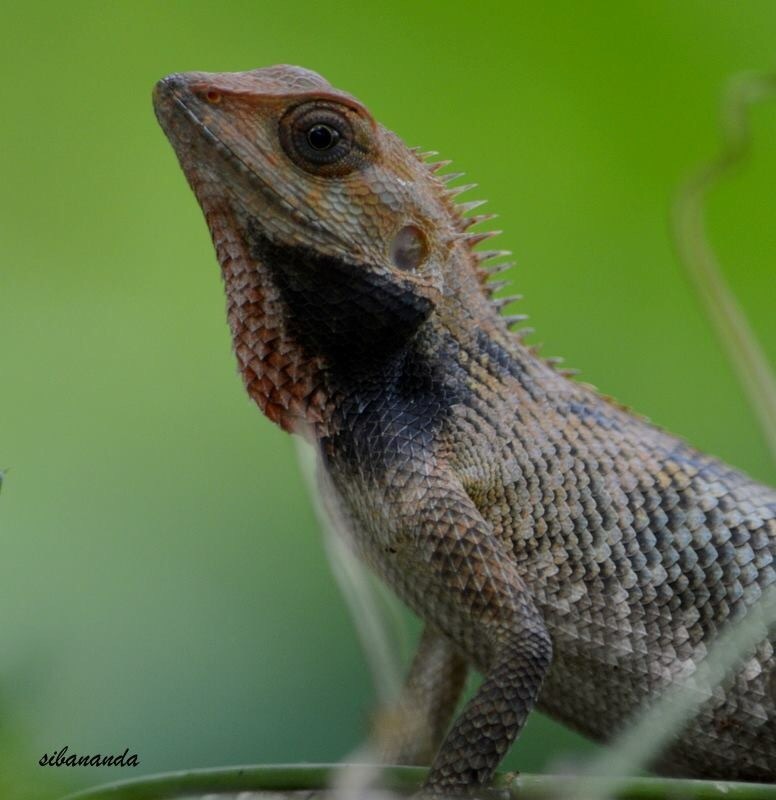 Portrait of the cute Lizard and I feel lucky it posed before my camera.Shot taken at Balasore in Odisha. Theme:- “Let’s preserve plants and nature else one day these beautiful creatures will be just instinct”. 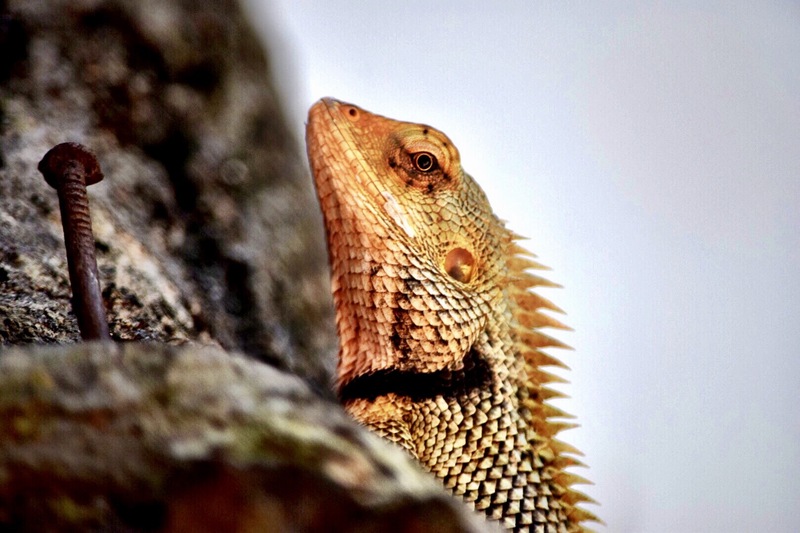 At times I wonder why people hate these harmless creature who don’t have the least intention of hurting us.Why can’t we appreciate them its the other form of worshipping God I feel so whats your idea of worship ? Rightly said & sometime I feel #Nature too waits to show off her glamour. I am happy 😊 you loved the ones you hate most perhaps.